Bosch Lumber Company has been serving Professional Contractors and Homeowners in Southwestern North Dakota since 1946. We are your full service professional building materials supplier. 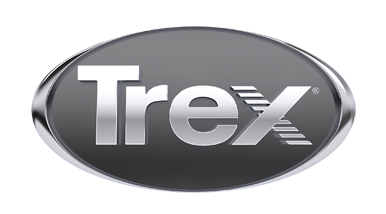 Trex Decking and Railing is our flagship composite decking line we lead with for outdoor living projects. We pride ourselves on our professional sales staff, reliable delivery service, excellent customer service, quality products and competitive prices. Known as "The Yard". Locally Owned and Operated.